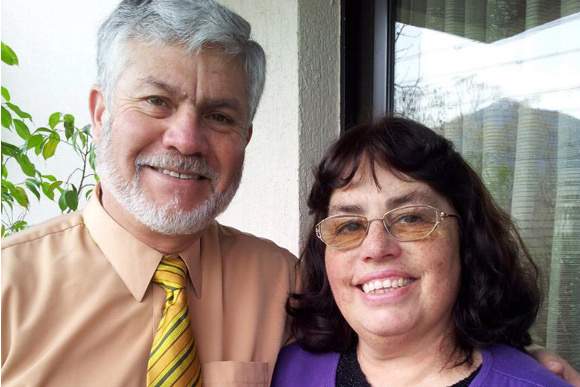 Guillermo Salazar and his wife Vicky, have been serving the Lord in their native land of Chile for over 25 years. They are currently shepherding a group of believers in the rural area of Puyangue, about a two-hour drive from Temuco. The church in Santiago, which the Salazars started, continues to grow. 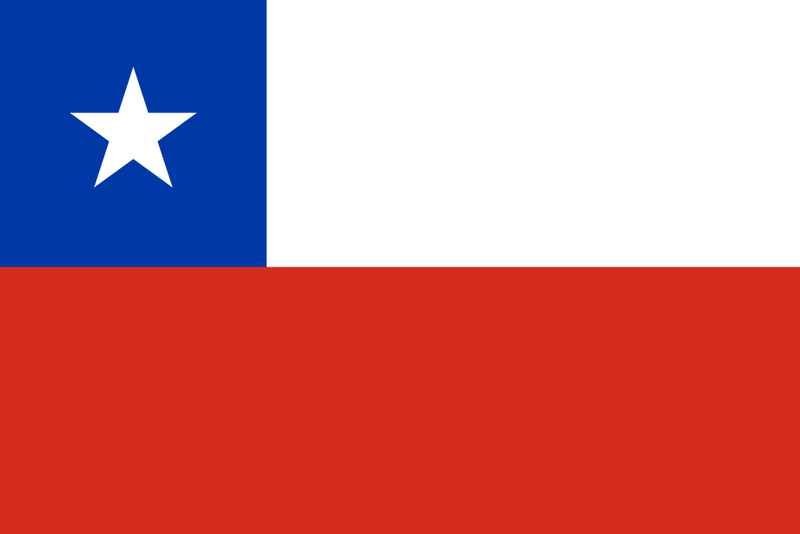 Also over 135 Associate Schools are maintained in Chile under their direction.